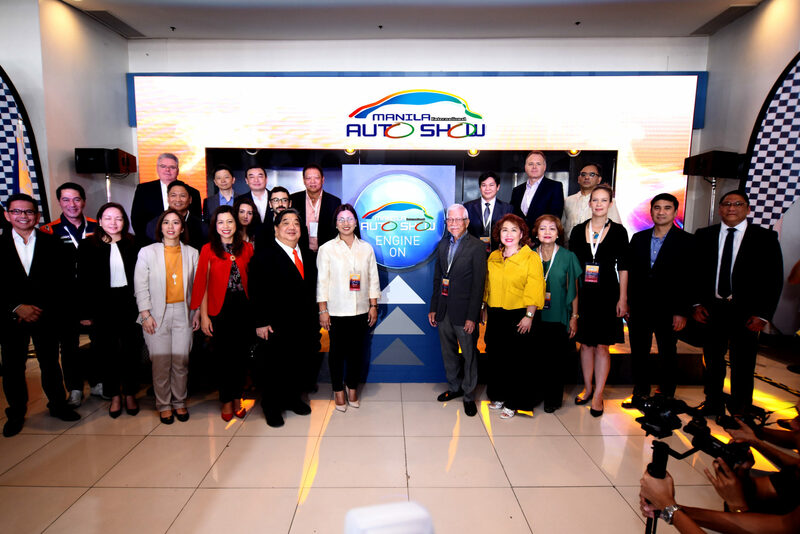 Car enthusiasts and visitors are in for a treat as the 2019 Manila International Auto Show showcased the vehicle line-up and local debut of new models in the automotive industry, letting the visitors experience fun and play on a different level. As it recently marked its 15th year last April 4, the opening ceremony of the highly-anticipated car show in the country was attended by guest speakers Gus Lagman, President of the Automobile Association of the Philippines and Assistant Secretary Goddes Hope Libiran of the Department of Transportation with Worldbex Services International key executives Joseph Ang, Levi Ang, Arch. Francisco Flameño Jr., Jill Aithnie Ang, Rene Ramos, Tessie Roque, Alvin Uy, Jason Ang, and Ulyssess Ang. 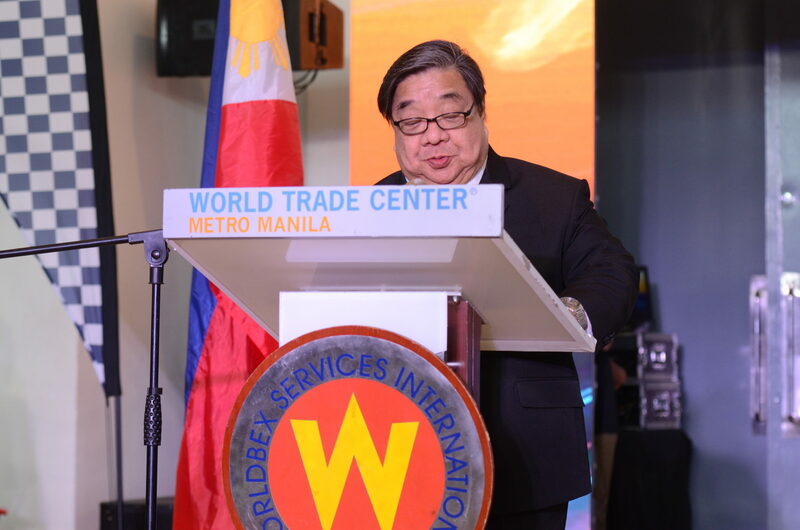 Welcome address by WSI Founding Chairman Mr. Joseph Ang. Apart from car launches and special offers to show-goers and customers, there are also various car and truck displays provided by car clubs, a commercial vehicle display, and a miniature die-cast car collection display showcasing impressive collections from hobbyists. MIAS visit will not be complete without witnessing Guinness World Record Holder Russ Swift’s stunt performances with his trusty Subaru cars. Meanwhile, those who are looking to buy a new car or simply want to experience what it’s like to ride the latest car models are free to test drive some of the vehicles that will be displayed outside the venue’s main hall. 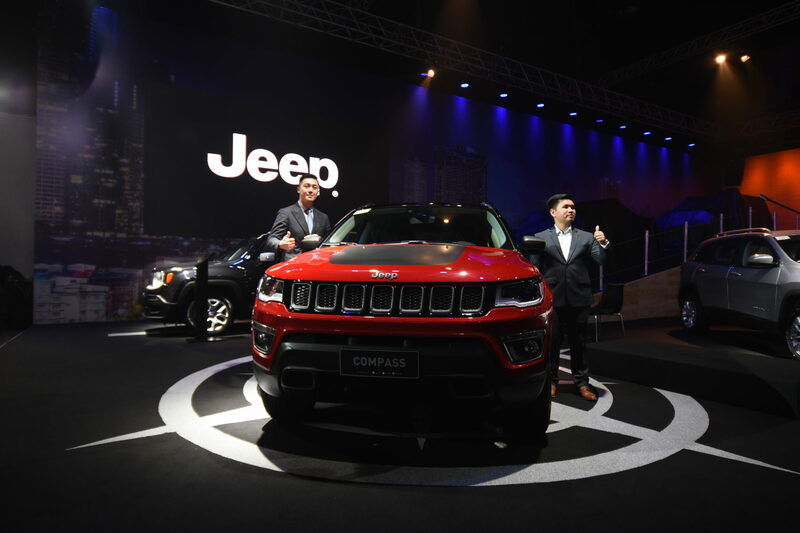 The 2019 Jeep Compass presented at the 2019 MIAS. The 2019 MIAS Classic Car Competition, which is backed by Petron Corporation, featured over a hundred vintage car entries with different set-ups. Come and see all of these today until tomorrow (April 7) from 10:00 A.M. to 10:00 P.M at the World Trade Center, Pasay City. Ticket price is at Php 100, while PWD and senior citizens will be able to get a 20% discounts.